Good day! We are chuffed today because we have a brand new guest author post to present to you fine ladies and gents. Click Tock is a quick and dirty tale. About a hat. 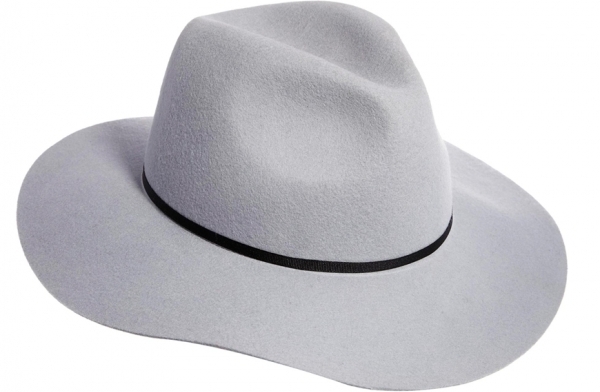 A grey felt fedora, to be precise. Don it, tip it, check it out right here.